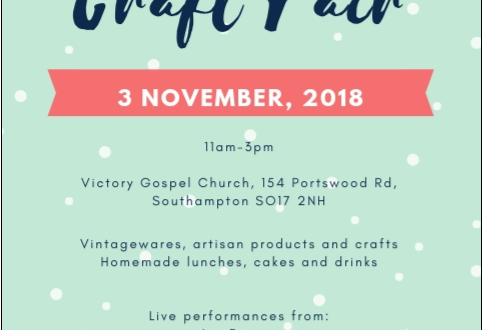 We are so excited to be releasing our newly designed Christmas Vintage & Craft Fair posters by Eleni Zenonos! Huge thanks to her for putting together such a lovely poster. 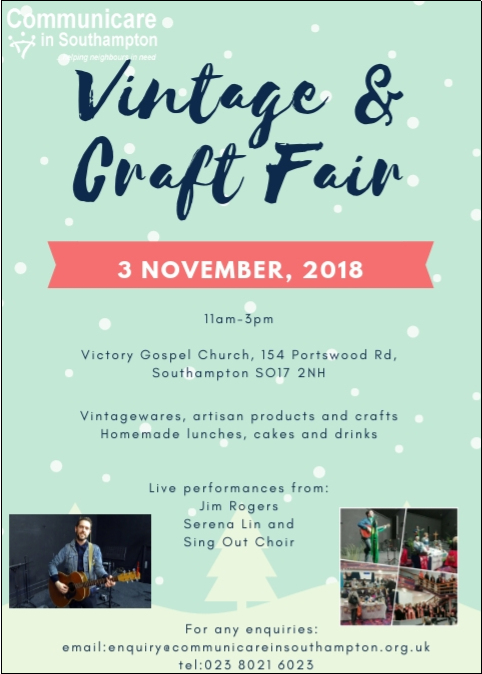 Please share the posters as widely as you can – we have some fab stalls and entertainment booked and would love to see a huge crowd!